Mineral endowment, geopolitics, exploration trends, and gold. Joe Mazumdar, Economic Geologist/Analyst at Exploration Insights, gave an overview of the current trends in the Canadian mining industry, and discussed the opportunities for future exploration at Mines and Money London 2018. Want to hear more from Joe Mazumdar? Read Mining Beacon's interview here. 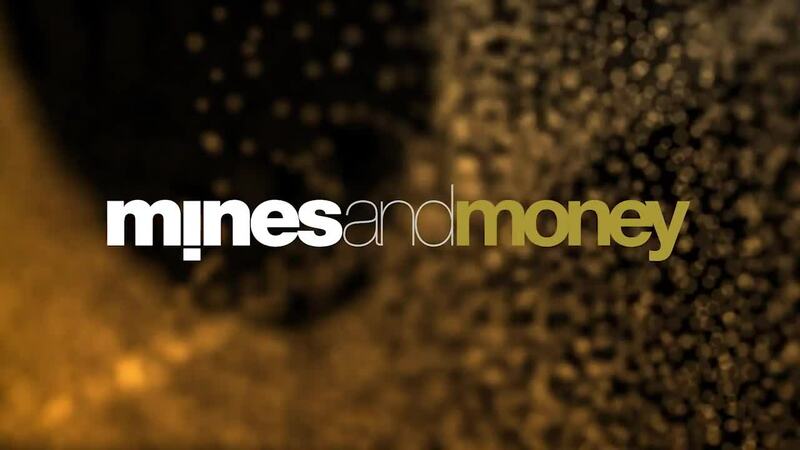 Click here to find out more about Mines and Money London 2019.